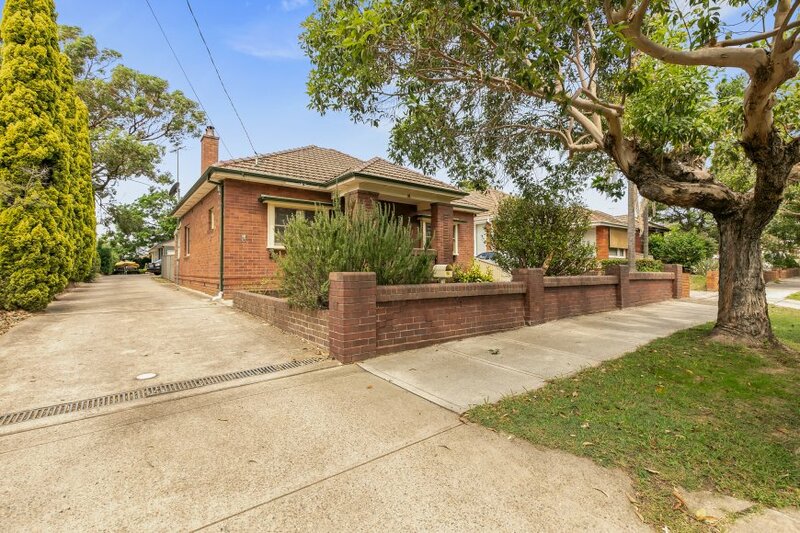 People talk about it, these owners built it! 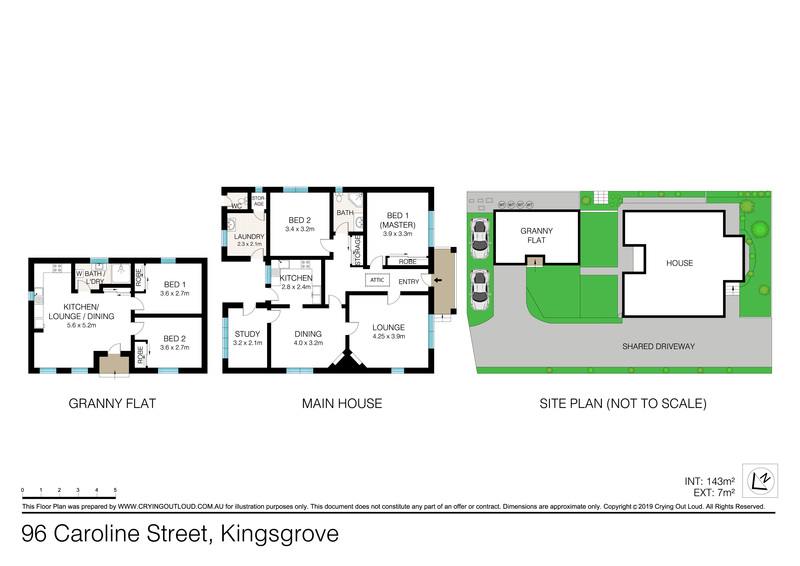 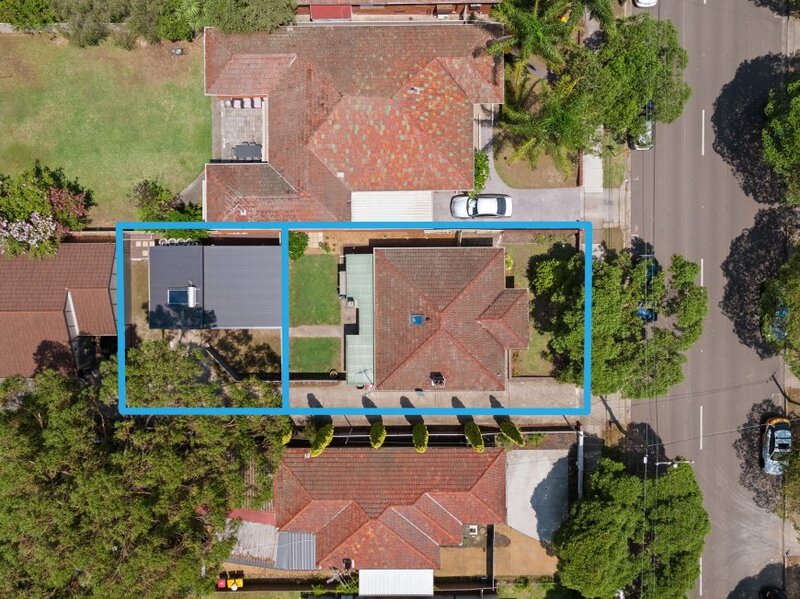 This unique piece of real estate in one of Sydney’s most popular suburbs offers 2 properties on level land just metres to quality schools, Kingsgrove train station, shops and parks. 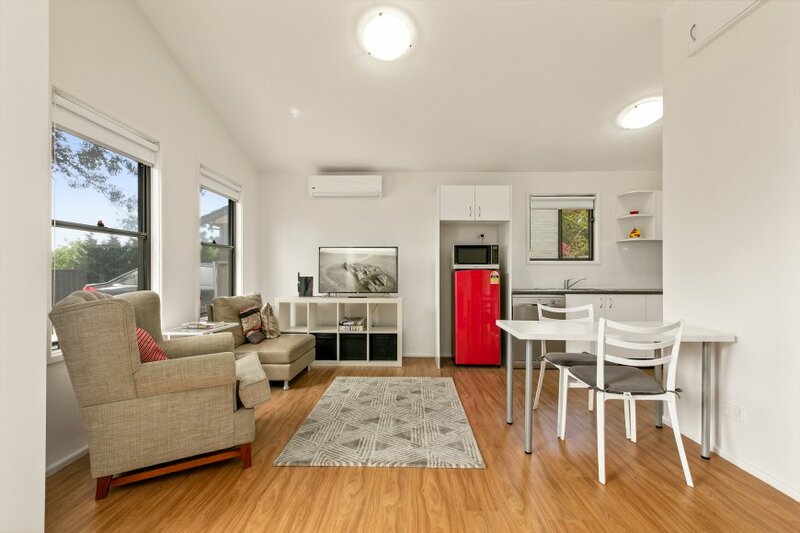 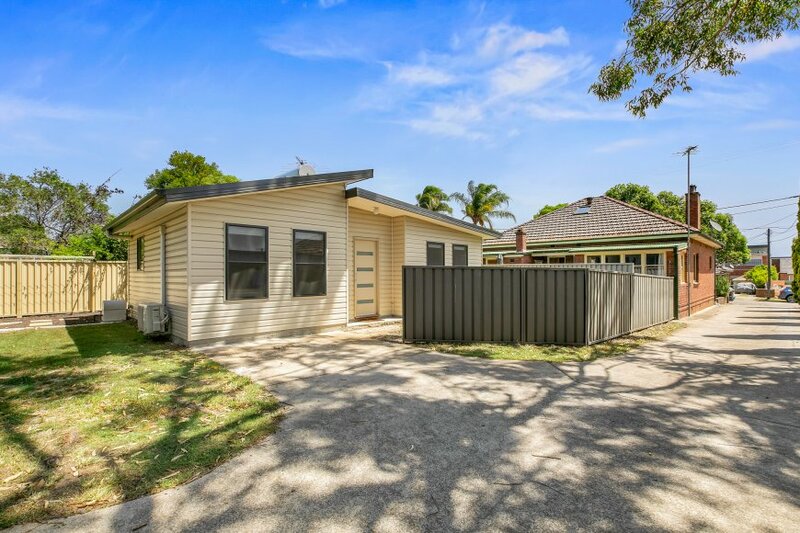 Here is the opportunity to live and invest, live and work or accommodate 2 families with a residence at the front and a new granny flat at rear. 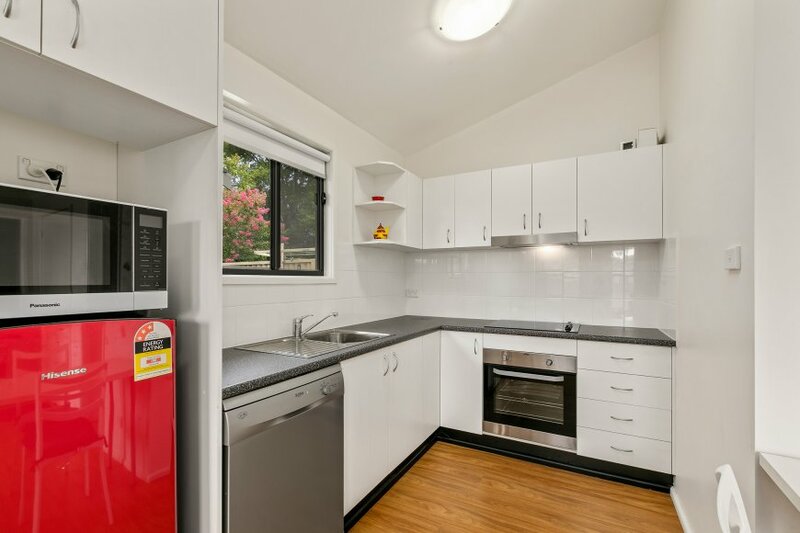 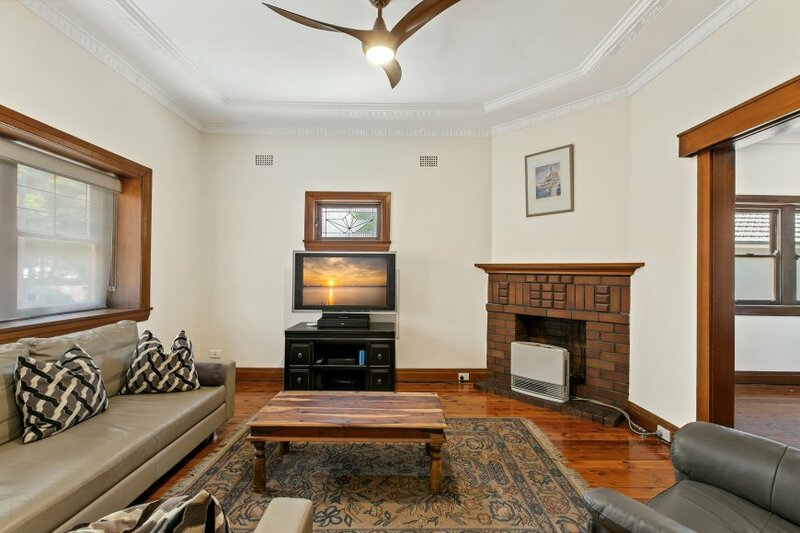 Council rates: $1,875 pa approx.